Tri-Plex, Four-Plex +, and Apartment Buildings. Welcome to Associated Brokers Realty, Inc.
Associated Brokers is licensed/insured with 40 years of experience in sales and management of ALL types of Residential Real Estate in Colorado. 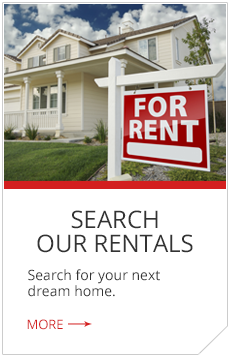 We serve Owners and Tenants in the Jefferson County and Denver County Areas. Our licensed Brokers and Realtors work with you to ensure a higher level of trust using Associated Brokers to purchase, manage, or sell Real Estate in Colorado. We keep a close eye on Real Estate trends, legislation, and hip/upcoming locations in Colorado while adhering to the positive ethics and professional standards of the National Association of Residential Property Managers (NARPM). 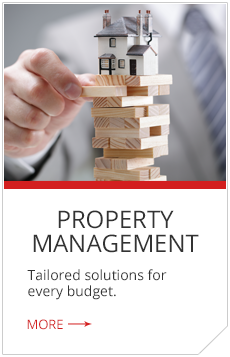 The Property Manager is designated through NARPM as a Residential Management Professional. Associated Brokers Realty, Inc is always looking for innovative ways to stay abreast of the market, and legislative changes in Colorado. Associated Brokers stays consistent with market trends leading to higher occupancy, rent, and lower vacancy. Associated Brokers works with Licensed and Insured Subcontractors and Employees who are thoroughly screened through background checks. Our market experience keeps owners happy with comparison bids leading to lower costs. 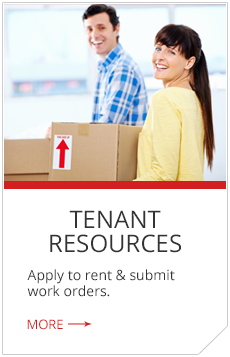 We also offer flat pricing when doing "make ready for market" work in rentals. We offer online statements and ACH payments to our owners. 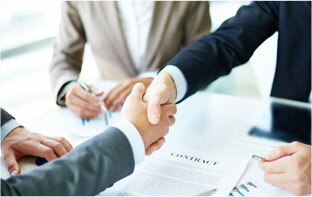 Associated Brokers stays high tech and flexible for owners who travel out of state or country. Tenants want to rent from Associated Brokers because we promptly respond to requests whether via phone, email, or in person. Associated Brokers coordinates repairs with our Tenants to complete repairs in a reasonable amount of time. Feel free to write or call our office for more information. 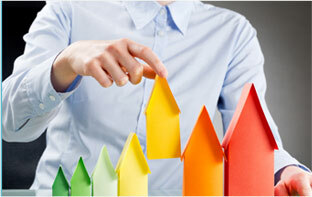 "We have had 2 properties with Associated Brokers for well more than 10 years. During that time, they have been focused on maximizing our rents while being fair to our renters. 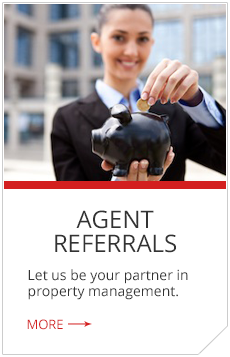 The team at Associated Brokers has been a true partner for our properties. They have been extremely responsive to any issue with the property and have worked to get it resolved quickly and in the most cost efficient manner. In dealing with renters, they have been fair yet made sure renters were held accountable for the overall state of the property. As a property owner, having partners like Associated Brokers has been an invaluable asset."